Shoot the Undead! 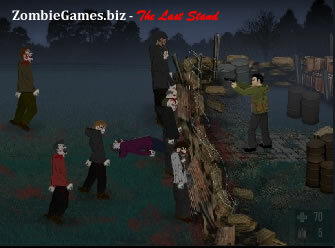 Here you can play free Zombie games, splatter brains and trap zombies! You will outsmart them all. We add new fun, Zombie and Undead games daily! !